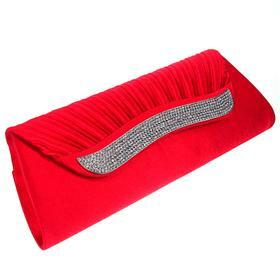 Clutch bags - New Models!!! 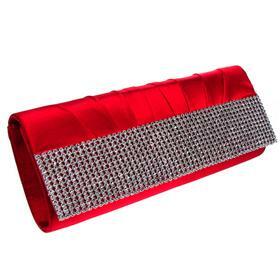 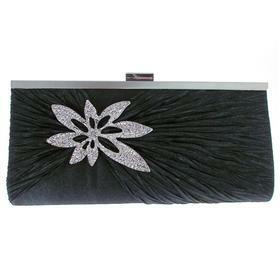 Almost as essential as a little black dress, every woman needs a clutch bag for an evening out. 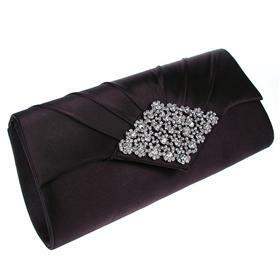 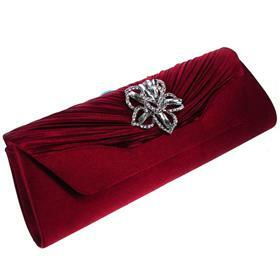 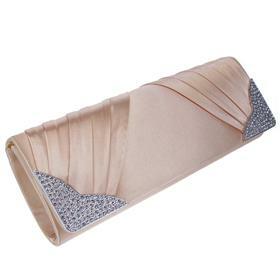 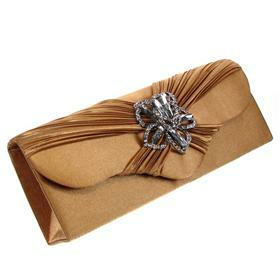 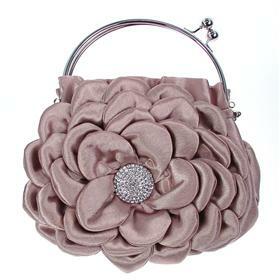 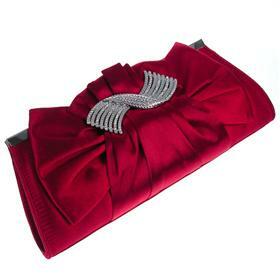 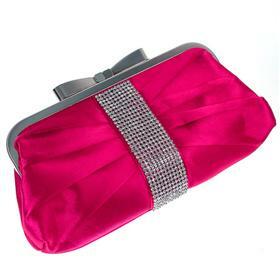 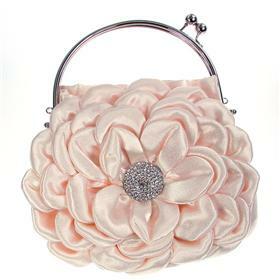 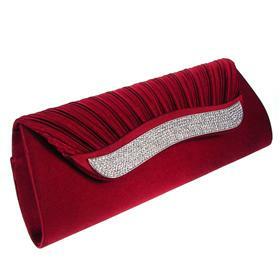 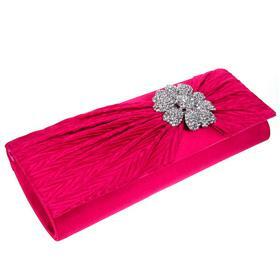 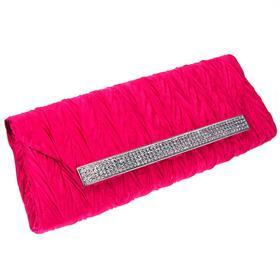 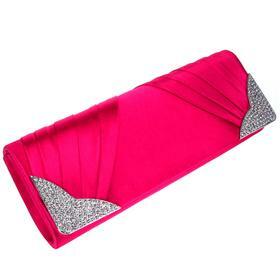 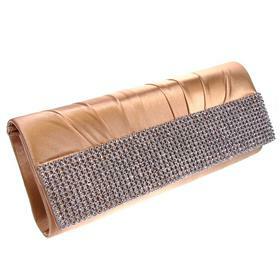 We offer a great selection of clutch bags which are both elegant and attractive, and above all, timeless! 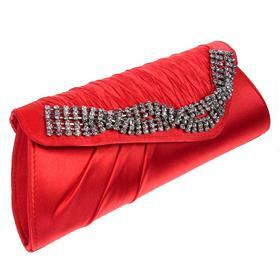 They include chains too, which instantly transforms them into classic evening bags. 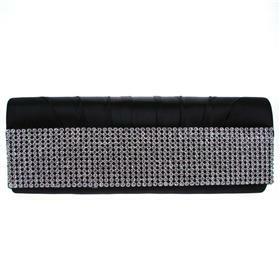 Meticulously made from high quality fabrics, they also feature fully lined wear-resistant interior, for added durability. 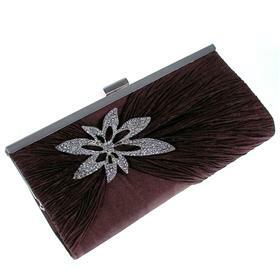 Our little clutch and evening bags are a perfect addition for wardrobe or bag collection and go perfectly with our gemstone jewellery. 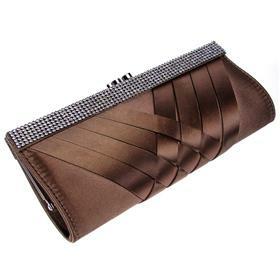 We know you will find something you like, whatever your taste. 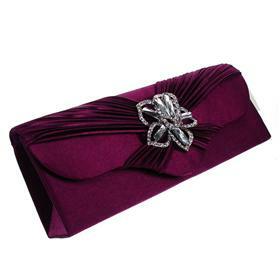 If you need any help with your order, simply call us on +44(0)151 548 4597.